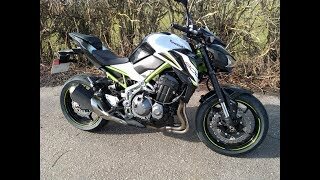 This new 2019 Kawasaki Z900 ABS Motorcycle for sale has 0 miles. The color is GRY. It is offered for sale by Broward Motorsports and located in West Palm Beach, FL. The listing # is 101438. For more information call (561) 296-9696 . For the fastest response send an email via the form above. The average price of a 2019 Motorcycle for sale is $9532.02. This model is priced $733.02 less. 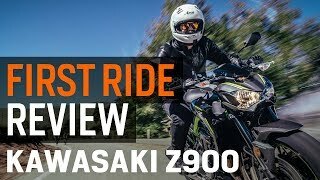 The average price of a 2019 Kawasaki Motorcycle for sale is $9202.89. This model is priced $403.89 less. There are 465 Kawasaki Motorcycles for sale within 150 miles of West Palm Beach, FL. 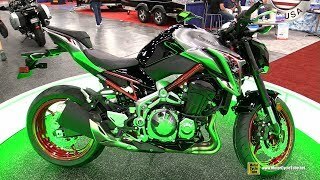 If you looked at the average 2018 Kawasaki Motorcycle for sale it would cost $1557.74 less. 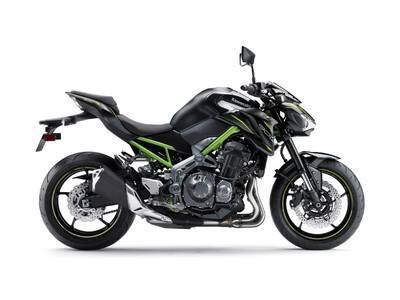 The average price of a 2019 Kawasaki Z900 ABS Motorcycle for sale is $8446.97. This model is priced $352.03 more. There are 10 Kawasaki Z900 ABS Motorcycles for sale within 150 miles of West Palm Beach, FL. 8. 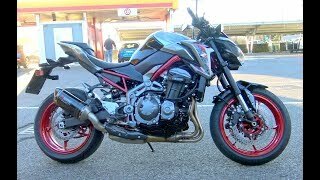 KAWASAKI Z900 2019 ULTIMATE EXHAUST SOUND COMPILATION!!! 9. 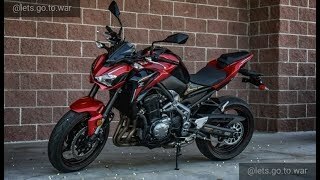 2019 Yamaha MT-09 VS 2019 Kawasaki Z900. 10. 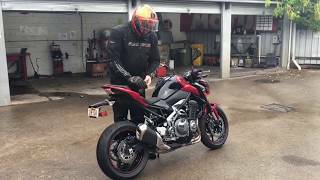 YAMAHA MT 09 VS KAWASAKI Z900: WHICH IS BETTER?